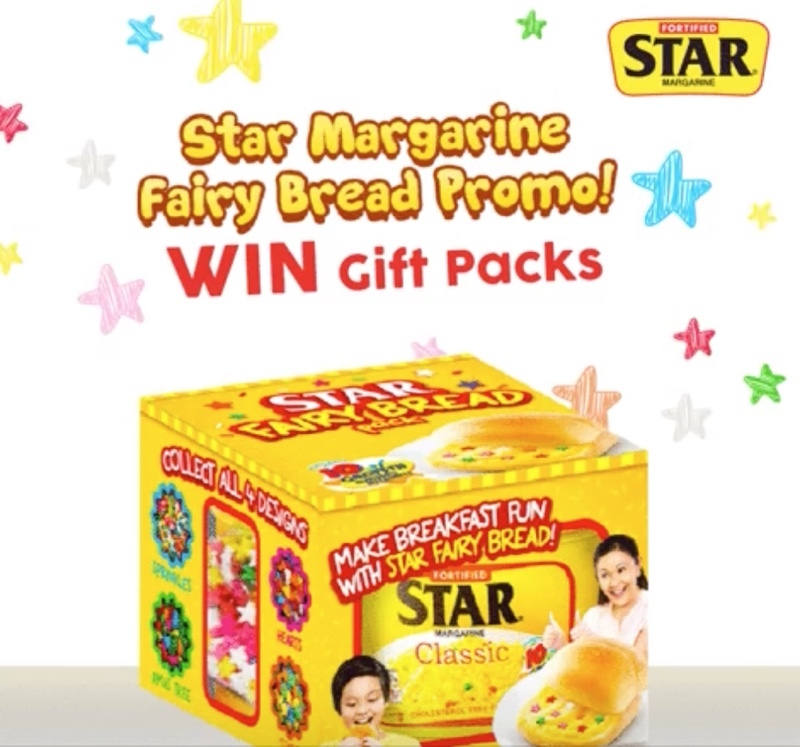 Get a Chance to Win Special STAR Margarine Fairy Bread Kits! 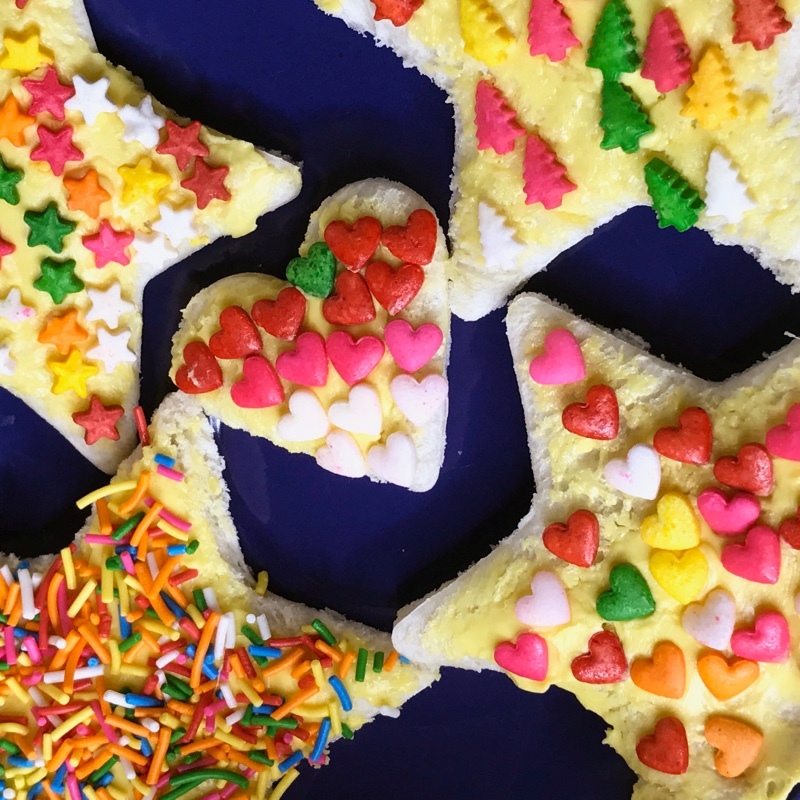 Getting my kids to eat healthy can really get challenging. It is always difficult for me to pack their school snacks and lunches. 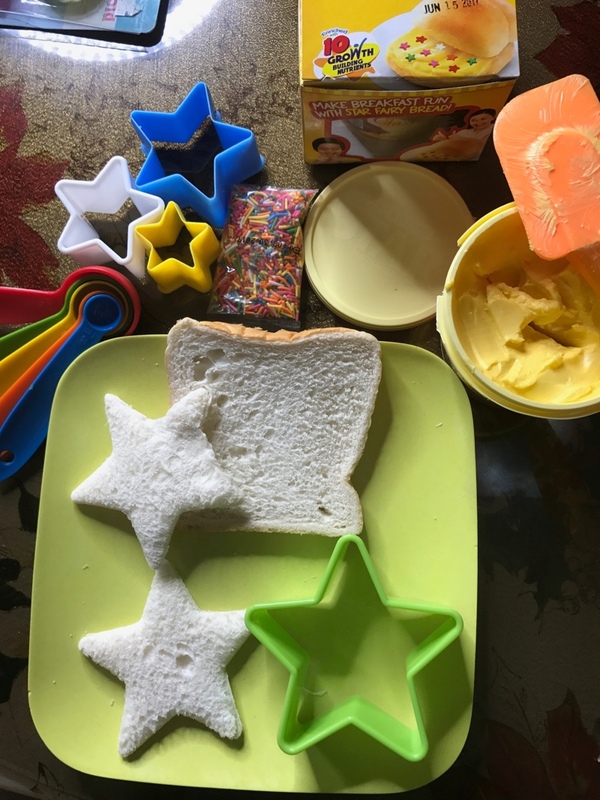 I'm always searching for ways to make something for them that is healthy, fun, and easy. 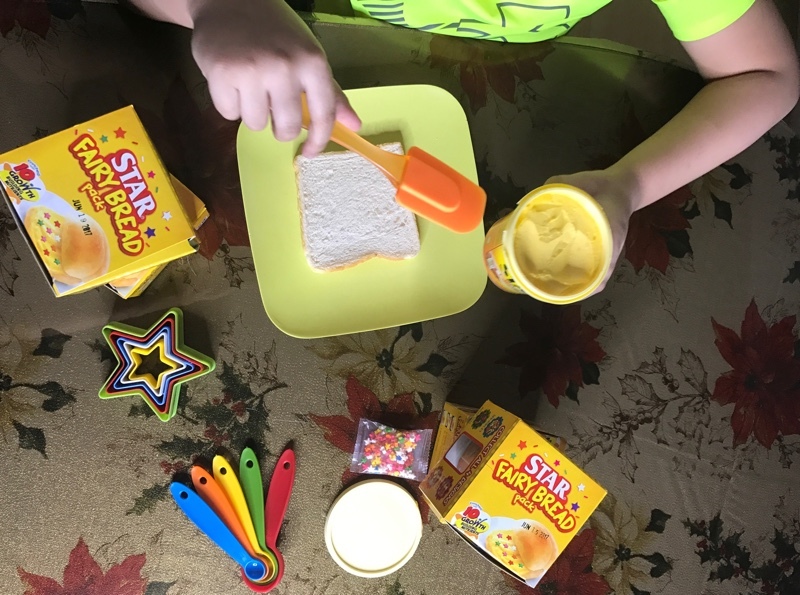 STAR Margarine in itself is packed with 10 Growth Building Nutrients that help in your child’s complete development. I remember when I was young, my mom would make rice with star margarine and a little bit of brown sugar on it. 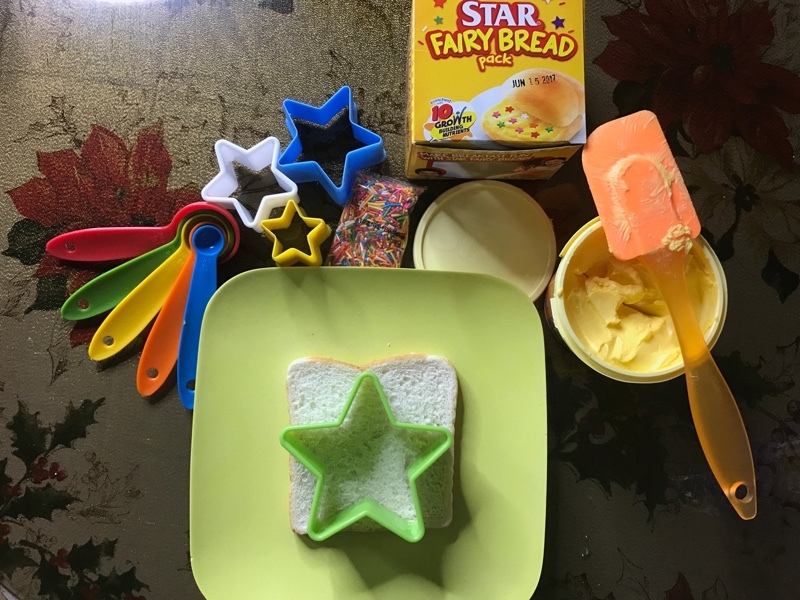 So, I have been doing the same for my kids' lunch, and they loved it. 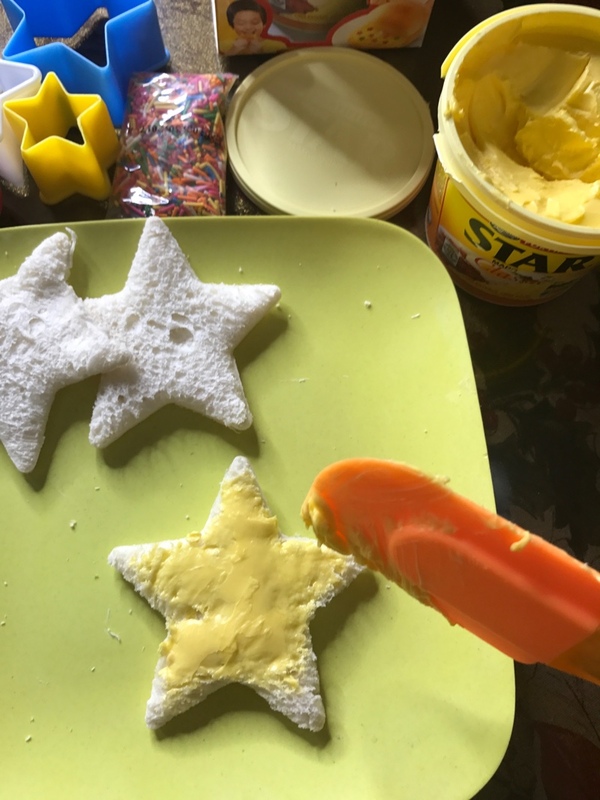 For snacks, I decided to make them Fairy Bread! 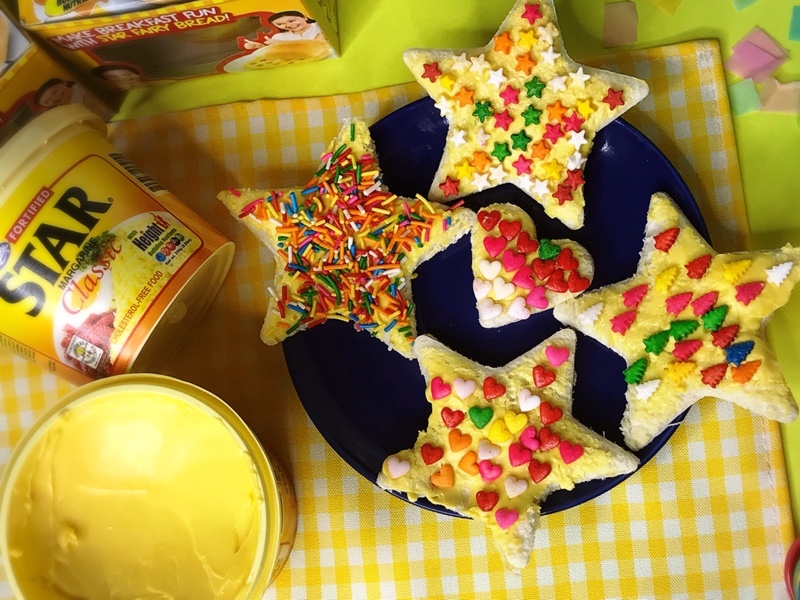 The New STAR Margarine Fairy Bread comes in four different variants: stars, christmas trees, hearts, and classic sprinkles. 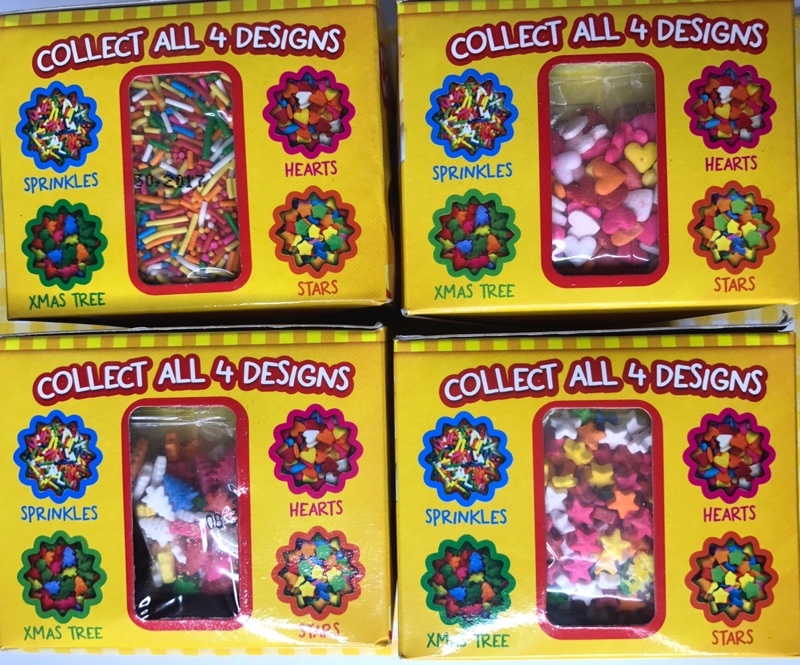 Their snacks will be extra special as well, thanks to the colorfully decorated bread adorned with sprinkles. It’s definitely a fun and healthy “baon” alternative that’s easy to do. Available for a limited only at your favorite supermarkets! Want to win a special STAR Margarine Fairy Bread Kits? 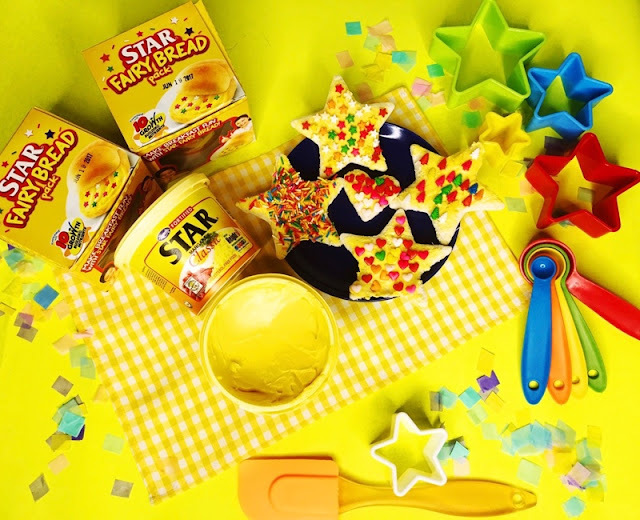 Just follow @OfficialStarMargarine on Facebook to learn more!